If you’re a parent you know the feeling of wanting more for your children, greater happiness, more friendships, a better education, etc. That feeling of devotion was especially true for Amanda Gosik, a mother of three from Missouri. Though she had been heavy all of her life, she didn’t get serious about weight loss until a doctor told her that her 3-year-old was considered obese. That was Amanda’s wakeup call. “That was the sign I needed to get serious and make some changes or my family would suffer,” admitted Amanda. 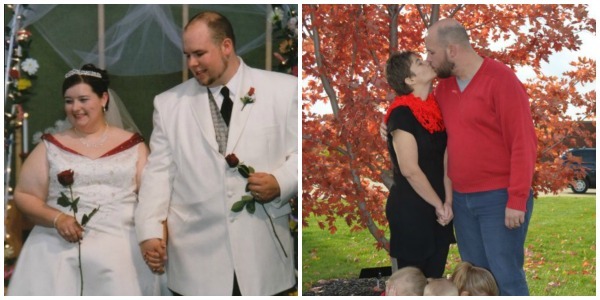 After losing an astonishing 175 pounds, she’s truly leading by example. Last month, I gave you a side-by-side comparison of today’s most popular fitness gadgets. We looked at the Jawbone UP, the Nike FuelBand, the Fitbit Force, and a few other wearable devices you can take with you to track your physical activity on the go. There’s another contender in this area that deserves your consideration, and that’s the Wii Fit U. It’ll appeal most to those of you who already have a Nintendo Wii U game console, as opposed to those starting from scratch. Here’s a look at how it works. The Fit Meter is one of three components that make up the complete Wii Fit U bundle. It’s the actual device you wear on the outside of your clothes when you’re out and about. Not only does it function as a pedometer, but it also keeps track of calories you burn and your activity throughout the day. Apparently even today’s top of the line technology is no match for old fashioned bike riding and classic outdoor play. A new study revealed that “active” video games won’t actually make a kid more active. The Centers for Disease Control and Prevention states that children and teens should get at least one hour of physical activity every day. 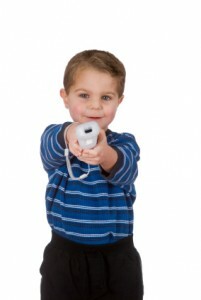 Previously, it was believed that “active” video games could assist in increasing a child’s activity level. The children kept journals of their play time over the 12 weeks. They also wore accelerometers to measure their acceleration and exertion. 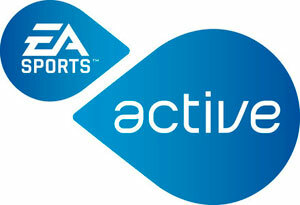 The conclusion showed that the active game group was no more physically active than the inactive game group. The researchers thought there might have at least been an initial spike in physical activity at the beginning of the study, however they found that there were no differences throughout the entire study. Well, it’s here at last. 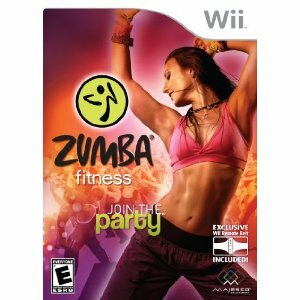 Wii Fit has released the new game Zumba Fitness. Zumba is an extremely popular Brazilian dance program that incorporates international dance techniques with aerobic exercise. With over 30 songs, including motivating Latin dance music, Zumba Fitness will help you tone your muscles, build your endurance levels, and have fun all at the same time. The game is comprised of several different difficulty levels and dance venues to challenge every bit of your fitness level and dance technique. A few of the exciting dance venues include a gym, a nightclub, and a penthouse roof of a high-rise skyscraper. The holiday season is in full swing, and we couldn’t be happier. It’s a great time of year to spend time with friends and family, attend holiday parties, and surprise loved ones with the perfect gift. It’s cold outside, though, and many of us use our gigantic “to-do” lists and the cold as an excuse to skip out on the most necessary part of the day. I know I have a tough time getting the work outs in some days. One or two days of this and you’ll find yourself out of your fitness habit. Don’t let that happen to you. Here are some great ways to get your exercise in, and, as a bonus, many of them use your favorite electronic devices AND keep you out of the cold weather! Guest blogger, Carol Dunlop is certified through FiTour as a Personal Trainer and through the American Red Cross as a CPR, AED and First Aid Instructor. She has competed and placed in several Fitness America and National Bodybuilding competitions. 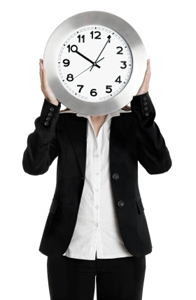 To receive your free E-course “How to Burn Calories While you Sleep,” visit her website: OptimumBodySculpting.com. For 16 weeks, Lori Jackson, a mom of three and grandmother to two, will be checking in with DietsInReview.com to share her personal experience with Nutrisystem. 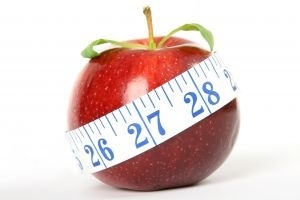 The good, the bad, and everything in between, see first-hand how the Nutrisystem program works. Hope you all had a great week, because I sure did. The scale is moving, the body is changing, and the weather has cooled off. That is a trifecta if I ever saw one. The Nintendo Wii has been on my radar for several months, right after seeing how much fun it is firsthand playing it with friends. I know I’m late in the game here, but if you’re like me and haven’t bought one yet, it’s great fun for the whole family. I’m always looking for creative ways to get my four-year-old activity and avoiding boredom at the same time. This definitely can be done with games such as bowling and Wii Sports Resort, the few that I’ve already tried firsthand. They’re both fun and physical. 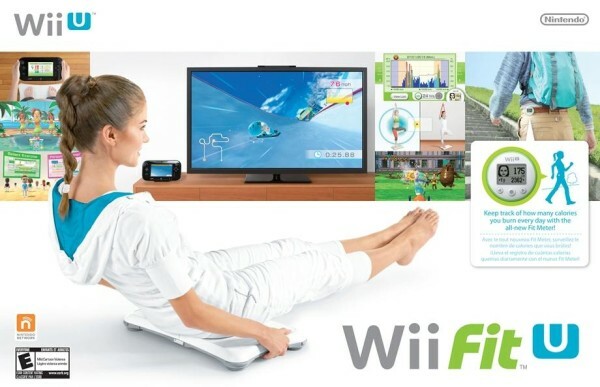 But, Wii Fit takes the activity level to a different level. 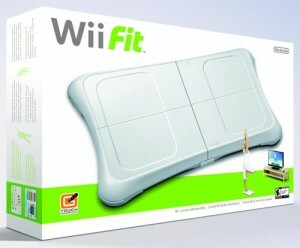 And then there’s Wii Fit Plus, which adds more exercises and other features. Remember the days when gym class meant simply running around or playing in groups whether it be a round of basketball, dodge ball, wiffle ball or even baseball? Most kids live for these outlets to give them a break from math or history class and kids just like to move and be active. 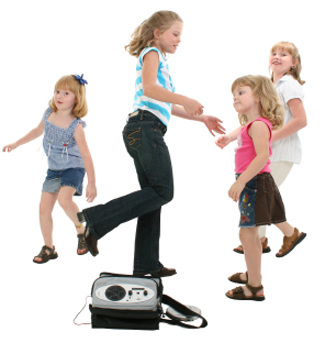 With all that said I was really surprised when I learned that two Texas schools were going to start instituting the Nintendo Wii and Wii Fit to promote health and physical activity. For those of you who have not had the opportunity to try the Wii Fit, you can read our Wii Fit review along with a follow-up article on the reality of the Wii Fit, once we all made it past the initial hype.